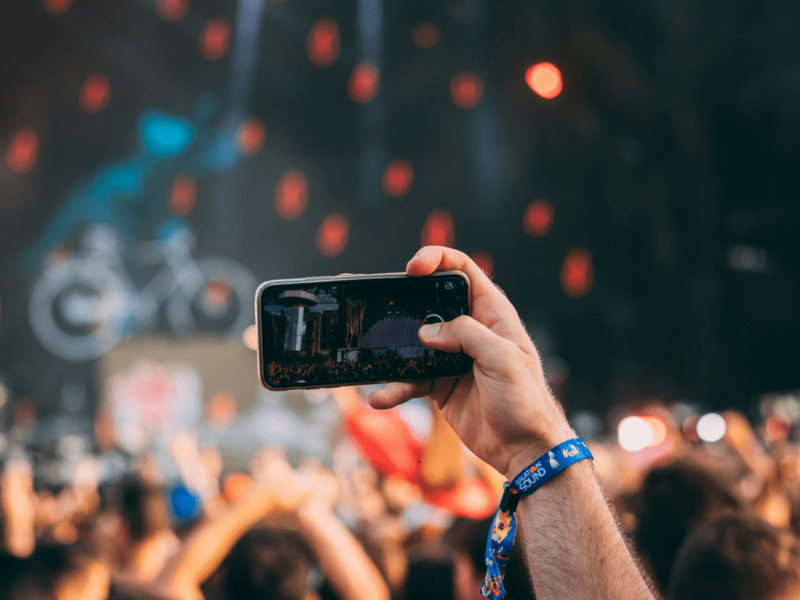 For brands looking to make a big, immediate impact with their social media strategy, Snapchat has become the ideal social network. Brands like Taco Bell have found success on Snapchat by utilizing the filter option to encourage engagement with users while simultaneously promoting their brand or a new product. But how do you create an influencer strategy on a social network with a 24 wipe-the-slate-clean type of newsfeed?